From our humble beginnings as a small startup, we envisioned and created solutions for virtualized computing. Our constant focus on innovating better customer experiences generated dozens of industry firsts, which were introduced with every new product release over the years. 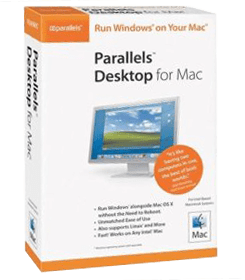 Today, the Parallels family of software solutions make it simpler than ever to securely run the applications you need on any device—anytime, anywhere. This unrivaled leadership in innovation began in 2006 with the introduction of mainstream virtualization on Mac® computers; we utilized the Apple®-Intel architecture to create Parallels Desktop® for Mac. This innovation has continued thanks to all our employees, partners, and customers who make Parallels the success it is today! Now, Parallels continues to operate independently as part of the Corel family of software brands—so it’s business as usual for our team, partners, and customers. Corel’s plans for significant investments in Parallels will enable us to accelerate our work at innovating software solutions that benefit businesses and consumers worldwide. Although I can’t share details yet, we look forward to delivering brand-new Parallels software in 2019, as well as further enhancing the features and performance of our family of quality software solutions. As we integrate our businesses, our #1 priority is continuing to deliver the best-quality products and services for our customers. With Parallels being an independent business unit of Corel, this is an easy, business-as-usual transition. We’re learning each other’s best practices, sharing technologies, and leveraging our strengths to accelerate profitable growth that benefits our customers. 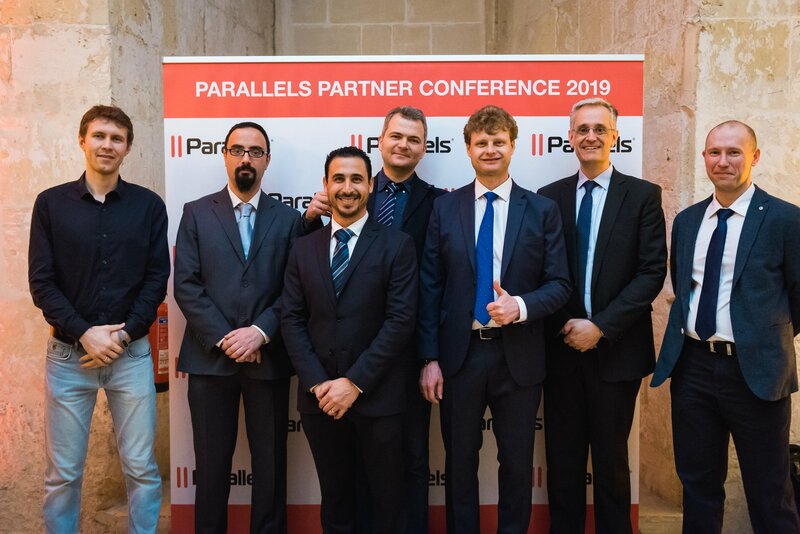 We would like to say thank you to our entire community for being part of the Parallels evolution and we look forward to continuing our innovations as part of the Corel family. Check out the latest and greatest Parallels solutions for business and home. Download free trials and experience how easy it can be to save time and be more productive from any device.